The Canopy Is A Full Service Marketing Agency With A Creative Team. They Deliver Strong Conceptual Designs Through Print, Digital Or Video With A Clear And Compelling Message. Agencia Digital En Madrid. Especialistas En Marketing Online, Desarrollo Web Drupal Y Branding. 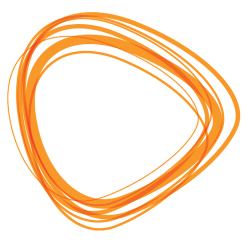 Atelier Studios Is A Full Service Digital Marketing Agency Based In Southampton, Hampshire, Specialising In Web Design, Content Management & Digital Marketing. 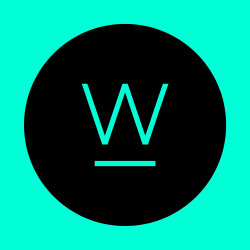 Whitehype Is A Full-service Design Agency That Manages All Your Needs A Branding, Design, Copy, Web And Digital And Print Marketing. Koozai Is An Award Winning Digital Marketing Agency Delivering The Best Results In Seo, Content Marketing, Paid Search And Paid Social. 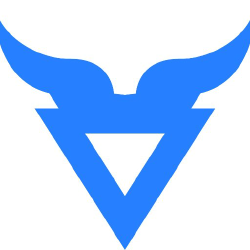 Bison Grid Is A Digital Agency Focused On Achieving Digital Objectives Through Smart Analysis And Creative Problem Solving. 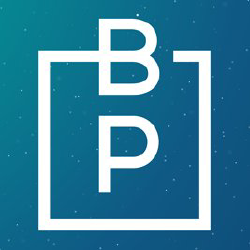 Bigger Picture Is A Creative Digital Agency From Basingstoke, Hampshire Who Specialise In Digital Strategy, Creative Ux Design And Development. 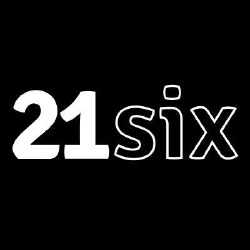 21six Is A Fully Integrated Digital Agency. At 21six, They Deliver Highly Creative Marketing Campaigns Across A Broad Range Of Sectors. 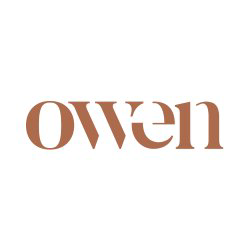 The Owen Agency Is A Creative And Digital Agency Based In Hampshire Uk. They Exist To Make Ideas A Reality And Change How People See The World. 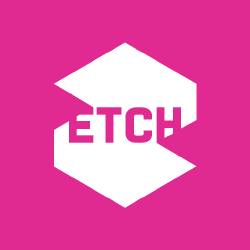 Etch Is A User Experience Design And Consulting Agency. They Believe That A Small Team Of Talented People Can Solve Big Business Problems. Boxchilli Is An Internet Marketing Agency Based In Waterlooville, Hampshire And Central London, Who Specialise In Website Design, Ecommerce Design, Branding & seo. 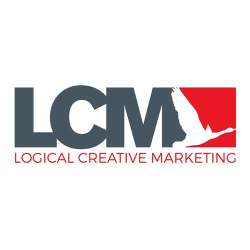 Founded In 1989, Lcm Is A Creative Marketing Agency Based In Hampshire And Exists To Help Drive Your Growth Through Inspired Communications. 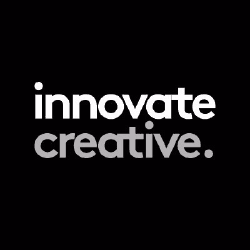 Innovate Creative Are A Design And Digital Agency Delivering Responsive Websites, Creative Marketing Assets And Literature Which Help Customers Win More Business. 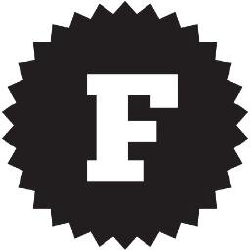 Frost Creative Is An Award Winning Creative Design Agency, Specialising In Branding And Brand Strategy, Graphic Design, Campaigns, Web Design, Print And Digital Marketing. 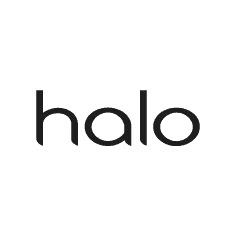 Halo Design Is A Full-service Creative Agency Based On The South Coast. They Are Experts In Beautiful Magento, Wordpress Websites, Ppc And Seo Management. 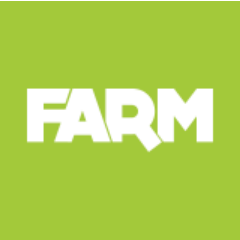 Farm Is A Digital Agency Focused On Transforming How People Experience A Digital Asset. They create Real, Unique, Beautiful And Compelling Work That Delivers Roi. 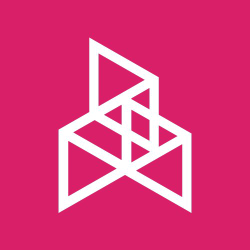 Ideology Is A Branding And Marketing Consultancy Founded In 1989 At Southampton. They Began Their Journey To Become One Of The South Coastas Leading Creative Companies. 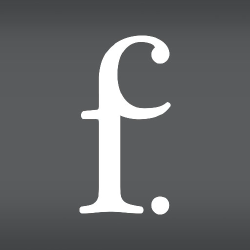 Foundery Creative Is An Established Small, Talented And Dynamic Design Agency Based In Southampton, Uk With A Genuine Passion For Design. 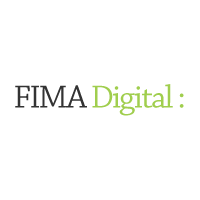 Fima Digital Is A Digital Marketing Agency Based On The South Coast Of The Uk. They Are Specialists In Seo, Affiliate Management, Affiliate Marketing Services, And Paid Search.